To infinity, and beyond! This looks like a massive movie. 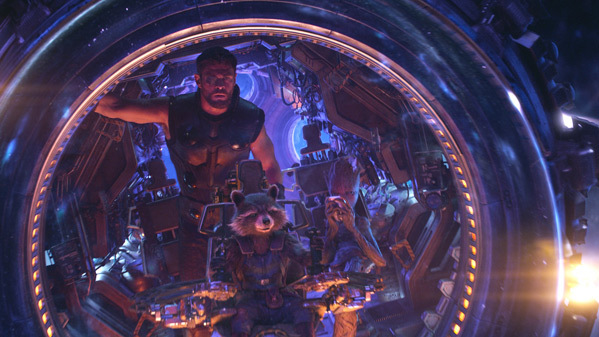 Disney + Marvel have dropped the second official trailer, and most likely final, for the Russo Brothers' latest epic Marvel Studios installment - Avengers: Infinity War. 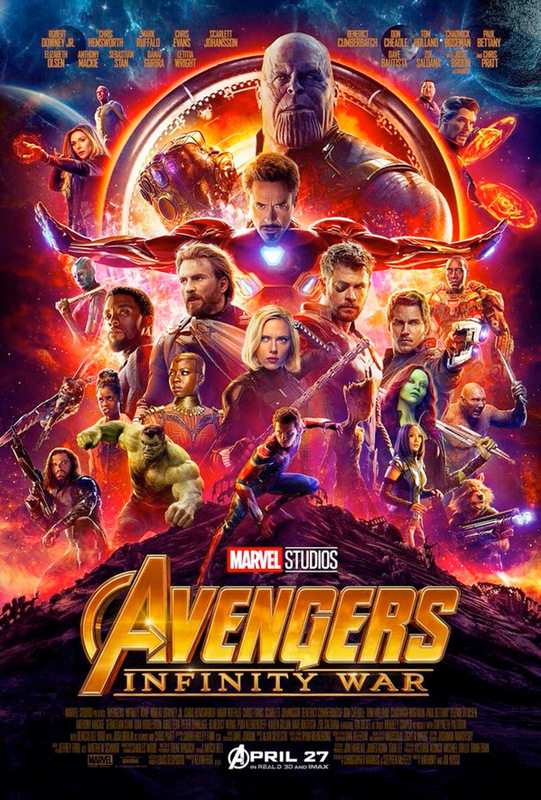 Now opening around the world at the end of April, this Marvel movie is being billed as the game-changer, one of the most epic superhero movies yet, with everyone fighting everyone, and everyone fighting Thanos. What's going to happen? Who's going to die? How will the Marvel world change forever? We'll know in just a few months. This stars everyone from the Marvel movies: Chris Hemsworth, Tom Hiddleston, Elizabeth Olsen, Tessa Thompson, Scarlett Johansson, Tom Holland, Chris Pratt, Benedict Cumberbatch, Mark Ruffalo, Zoe Saldana, Pom Klementieff, Robert Downey Jr., Jeremy Renner, Josh Brolin, Sebastian Stan, Chris Evans, Cobie Smulders, Dave Bautista, Paul Rudd, Chadwick Boseman, Gwyneth Paltrow, & Paul Bettany. Get ready for Avengers mania. You can still watch the first trailer for Marvel's Avengers: Infinity War here, or the epic Super Bowl trailer. Avengers: Infinity War is a continuation of the Avengers series from Marvel Studios, bringing all of the superheroes together in one epic battle. No plot details have been revealed yet, but it is apparently based on the Infinity War six-issue comic book series published by Marvel Comics in 1992, involving Thanos finally getting ahold of the Infinity Gauntlet made up of six Soul Gems. Infinity War was originally announced as Part 1 and Part 2, but has since been condensed to just one movie. 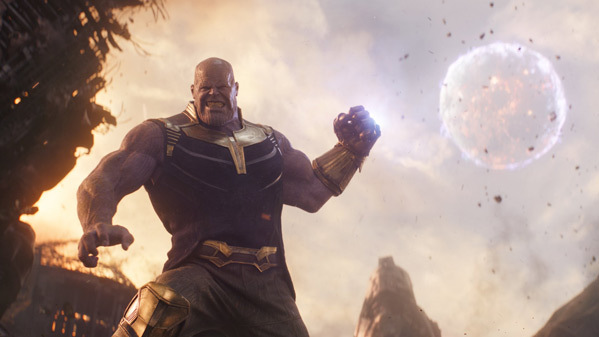 Kevin Feige promises Thanos will show us why he is the biggest, the baddest, the best and most frightening villain the Avengers have ever faced. The movie is being directed by the Russo Brothers (Captain America: The Winter Soldier, Civil War). Disney will release Marvel's Avengers: Infinity War in theaters starting April 27th to kick off the summer. You in?